We talk with the band Hex Map (formerly Clawjob). There is one slight drawback, when I went to edit this episode I discovered that the audio was missing the first part of the interview!? I think the audio recorder that I used might have some how been set to a timer or something? Who knows? We do have the show notes that Doug took during the episode so you can see some of the questions they answered. We are going to have to have them on the show again after they release their next album their working on. There is still a good part of the conversation that was captured for you to listen to. And be sure to check out the current album here. Tell us about the band: who is in it, what do they play, etc? What was the inspiration for Space Crackers? Also, Cryptidography is a bit of a concept album, right? Tell us a bit about the difference between the two bands. Live lineup has changed a couple times. 2006 was the first album and CC was the “in thing” then. What is the Creative Commons culture like in Boston (down the road from me)? Don’t pay too much attention to it, but plenty of people are doing it. Where did the project name originate and why the name change? 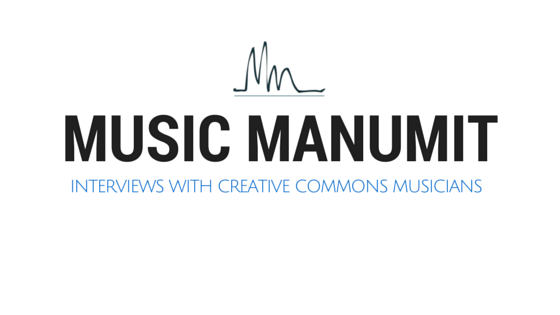 What advice do you have for people wanting to release Creative Commons music in order to make money? Last.fm is no longer useful.